Interested in Motor Insurance ? Don’t forget to submit a form so we can contact you. 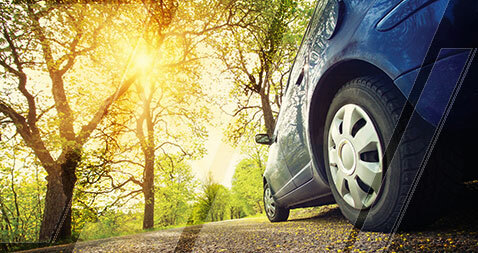 Drive with the peace of mind knowing that you and your vehicle are both protected on the road.